Micro-suction ear wax removal is one of the safest methods of ear cleaning and it is an ideal method of wax removal for people who have had a perforation to their eardrum or who have had any mid-ear surgery. Microsuction uses no water for the ear wax removal and there is no mess and little fuss. Lindsay is fully qualified and certified in carrying out this simple and effective treatment for ear wax blockages. The process is normally quite quick and it is a rare occasion that we can't remove the wax in one treatment. The use of high-powered magnification (loupes) and finely balanced medical suction device allows us to see directly into the ear canal. 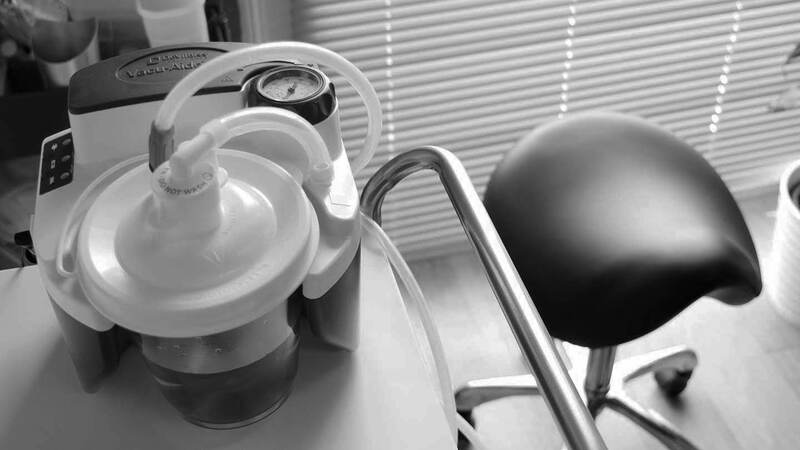 As we said, no liquids are introduced during micro-suction, resulting in a pain-free and comfortable experience that is completed within minutes.